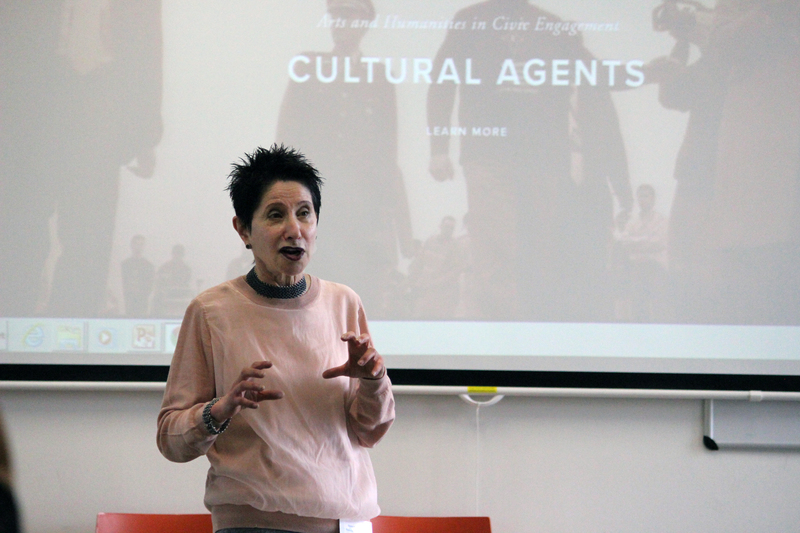 On Friday 10th June, eminent Harvard Professor Doris Sommer came to Grangegorman to present the concept of Pre-texts to a captive audience of educators, artists and decision makers from around the country. During the session Sommer introduced her participants to a piece of text which they then creatively examined and explored through as series of activities from drawing pictures, putting a musical score to the piece and playing charades. 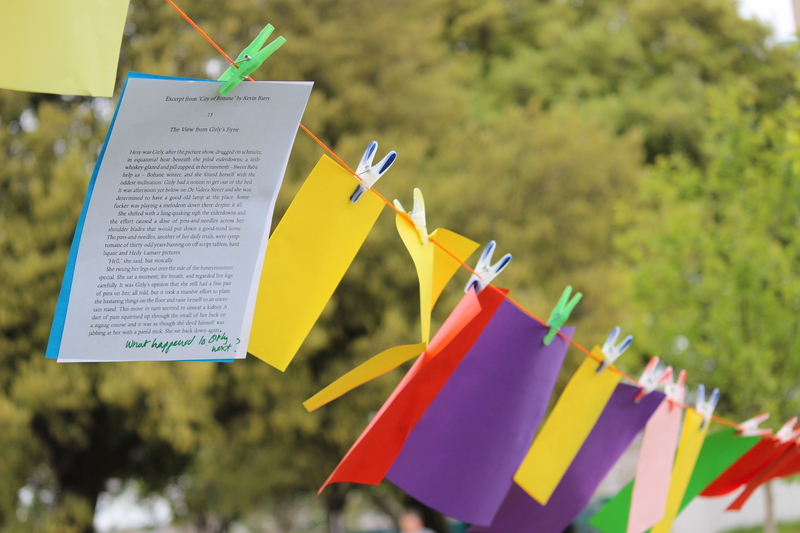 Pre-texts is a fun and flexible teacher training programme that develops high order literacy and citizenship by using complex texts as prompts for making art. 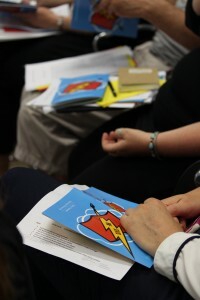 According to Sommer any text can be used and the programme is applicable to a wide variety of participants from school children to professionals. it is not so much about analysing the text itself but using it as a creative catalyst and thereby demystifying it to the learner. It is hoped that following on from the hugely successful workshop held in Grangegorman that DIT and other organisations may look to developing links with the Cultural Agents Initiative, Sommer’s group who first initiated the process. Ultimately the programme could be rolled out in educational institutions in Ireland. The workshop by Sommer was followed by a presentation by The Aesthetic Group and a presentation on “The Masterplan”, one of the first art projects to be commissioned as part of ‘…the lives we live’.